Still polyphonic, still white, but even smaller, the new TC Electronic PolyTune tuner for guitar and bass will glow on your instrument headstock. TC Electronic announces a new version for its PolyTune Mini and PolyTune Noir tuning pedals for guitar. TC Electronic will launch in september the new version of its PolyTune tuner pedal. TC introduces PolyTune Noir, a customized version in black. TC reveals the PolyTune Mini tuner designed to fit on any pedal board. 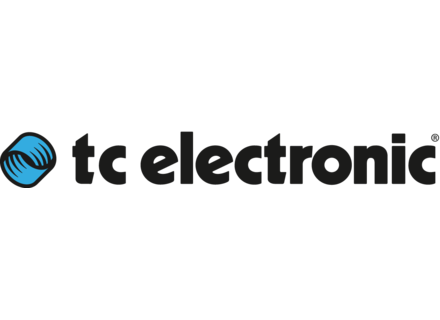 TC Electronic's PolyTune now features support for Drop-D tuning in a new update.